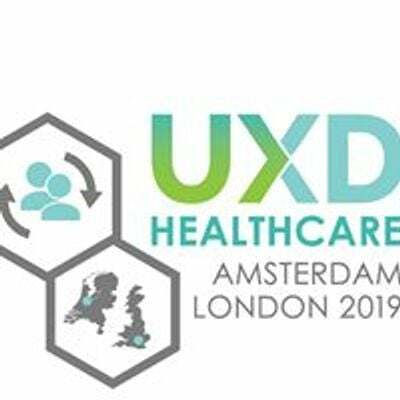 With Healthcare -Tech being one of the fastest growing industries globally, How will Healthcare UX improve, adapt and enhance patient experiences! 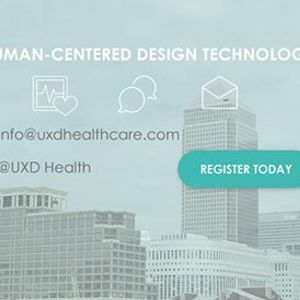 We will discuss our UX Challenges and how to design to the needs not the wants of our Users. We will look at trends globally. Are we designing for Machine learning and AI! How are we designing for Telemedicine and will Chatbots, Messaging and video-calling reach its potential!